Combines a nourishing cream and a repairing gel. Adds body and shape with a touchable, high shine finish. Add the perfect touch of texture while protecting hair from thermal damage. Features a patented texturizing agent that amps up dimension, body and control when used with heat. A lightweight finish that leaves hair feeling clean and can be reapplied for unlimited re-styling options. Versatile coloured hairspray for working, shaping and finishing styles. Its formula is enriched with vitamins C and E to protect and prevent colour fade. 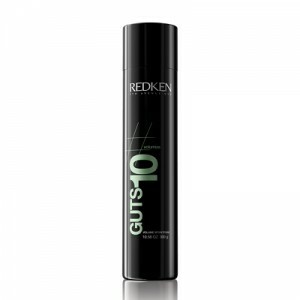 This hair spray is one of Redken’s award winning products. All hair types, especially fine or thin. 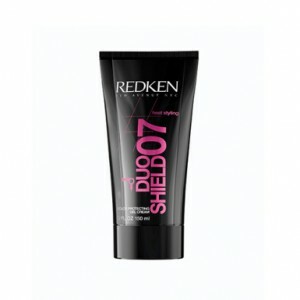 Protects hair from heat and humidity. Root targeted volume spray foam. Directional spray for precise application. 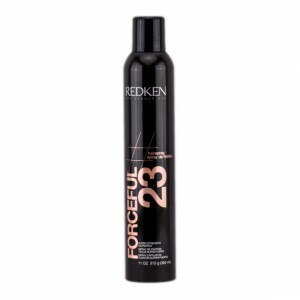 Heat protectant and holding hair spray that creates heat styles with shine and staying power. Mega control holds the tightest curls or flat ironed looks in place all day and night. Protects hair from heat up to 450 degrees. 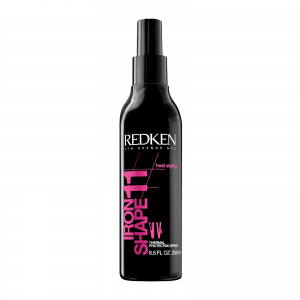 Heat protection thermal hair spray perfect for use with flat irons and curling irons.